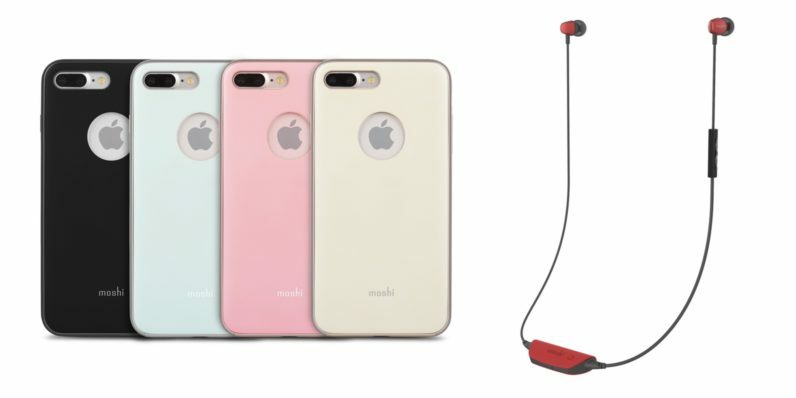 Premium Apple accessory maker Moshi has updated its lineup for the iPhone 7 and 7 Plus, which includes its first ever range of Bluetooth earbuds. 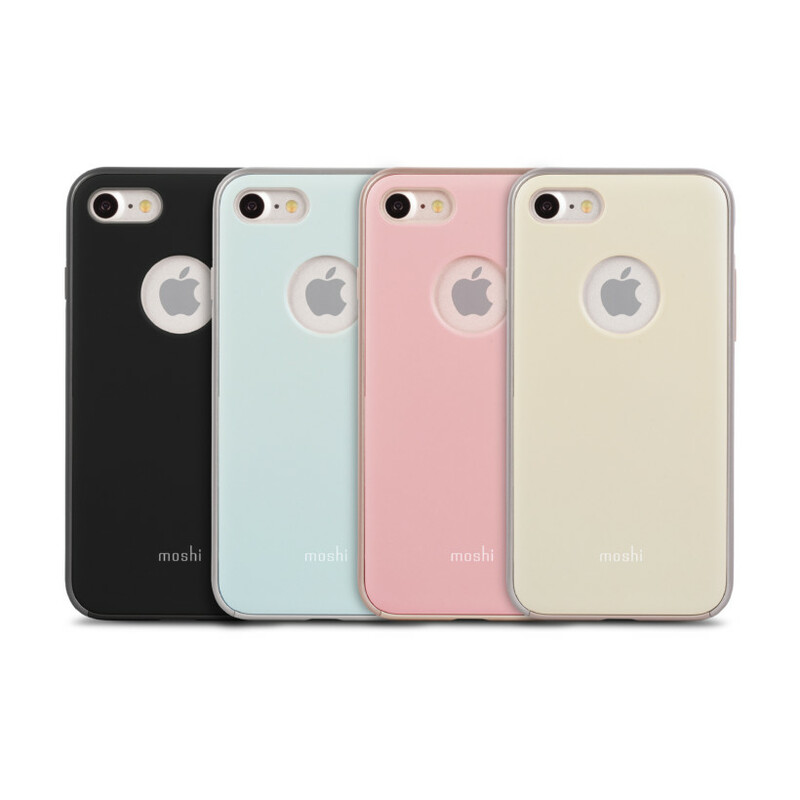 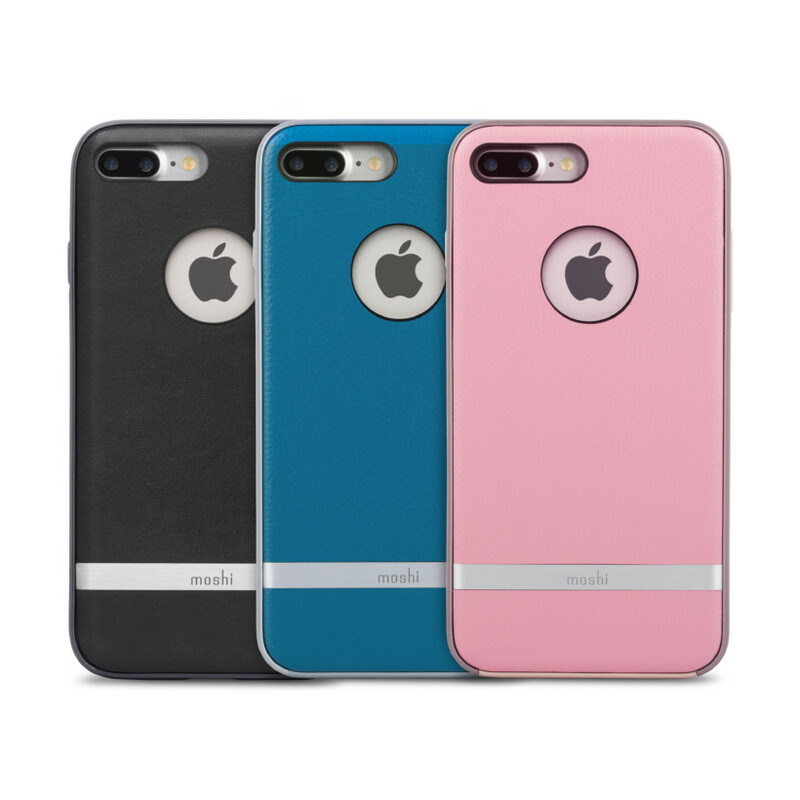 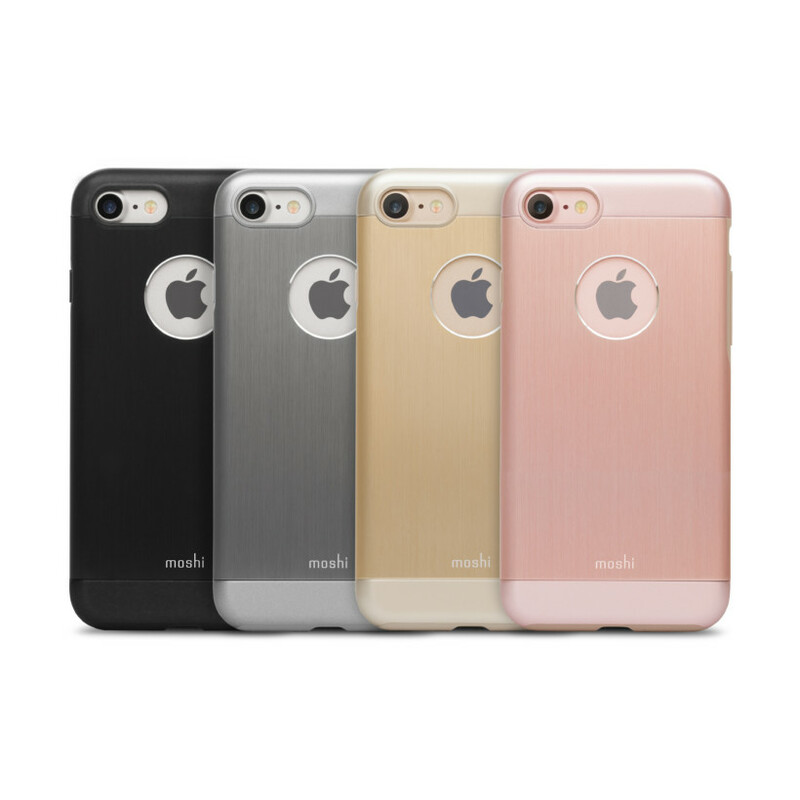 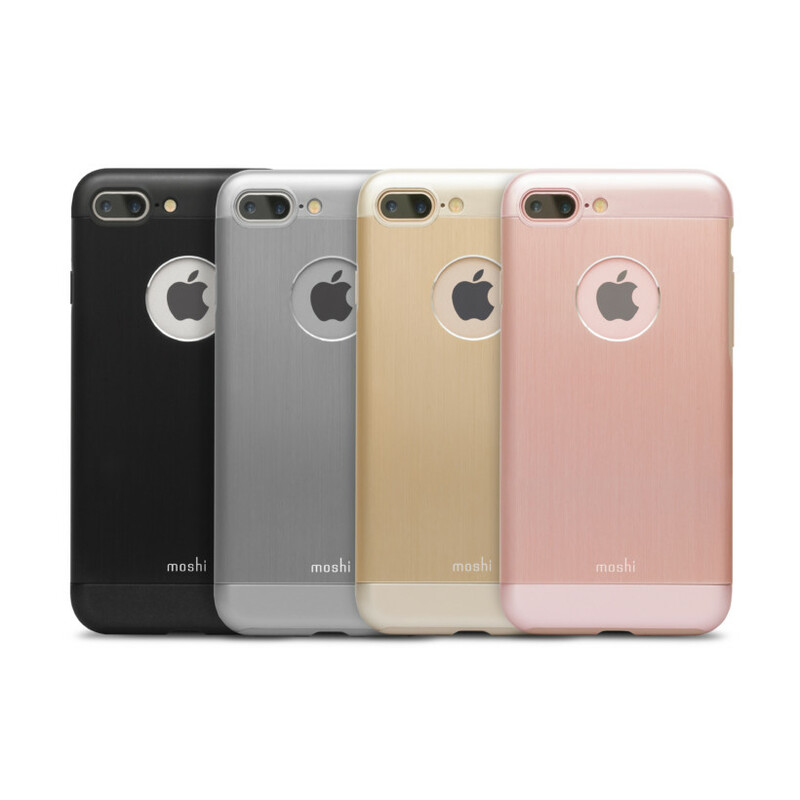 All Moshi cases — Armour, iGlaze, Overture, Napa, Kameleon, XT Clear, Luxe and iPouch — have been updated to reflect Apple’s new iPhone design. Each accepts the slightly altered dimensions of the iPhone 7 and 7 Plus, and have new cutouts for Apple’s latest camera hardware — including the iPhone 7 Plus’ double-camera array. Moshi has also updated its Mythro and Vortex earbuds with an ‘Air’ moniker and Bluetooth 4.1. 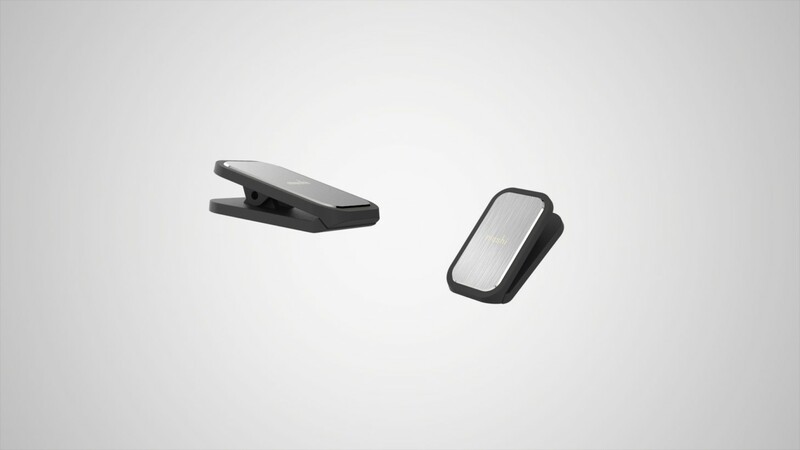 The only difference between the two are the drivers: Mythro Air has a DR8 nyodymium unit, while the Vortex Air has a slightly better HR8 driver. 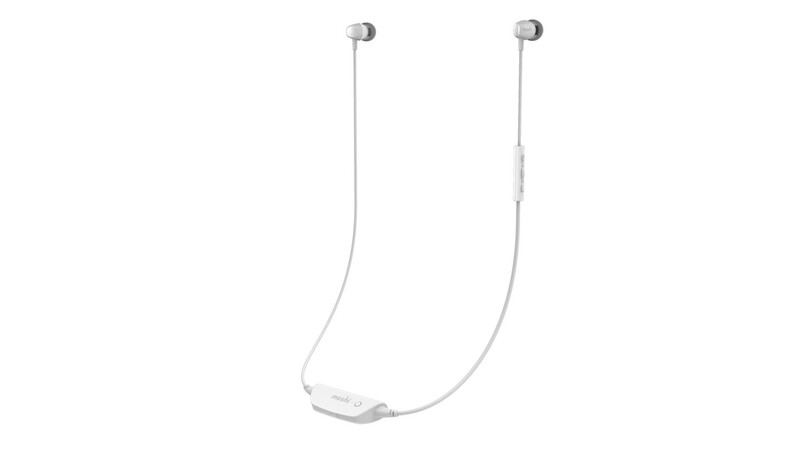 Both can accept connection with up to eight devices at once, have a Bluetooth range of 30 feet and have eight hours of playback with 150 hours of standby time. 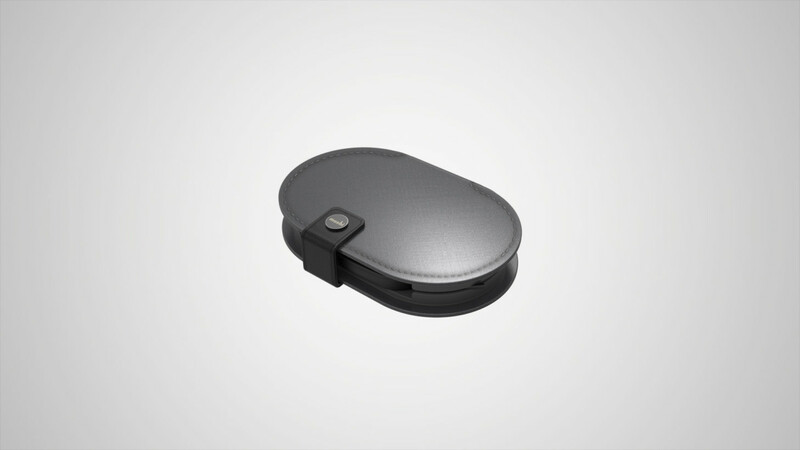 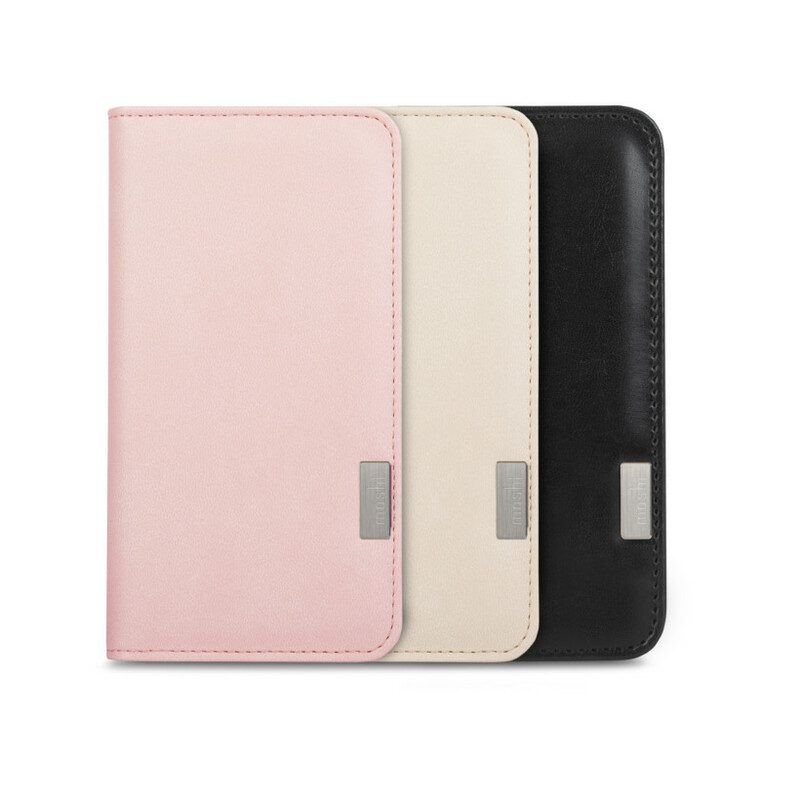 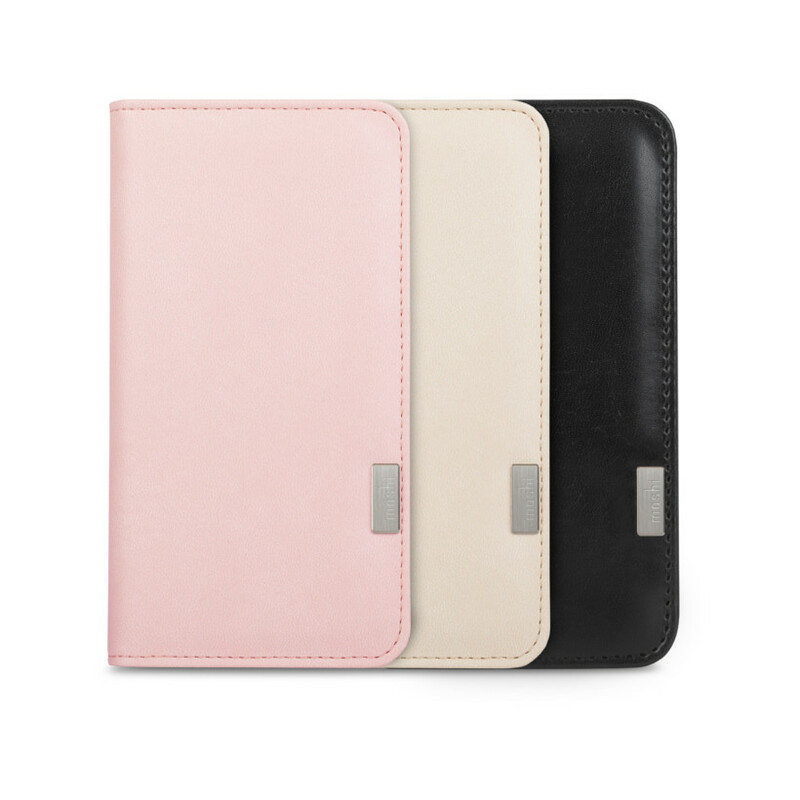 They will both be offered in gray, silver or red, and have a custom carrying case and magnetic collar clip to keep the cable from flying all over the place. 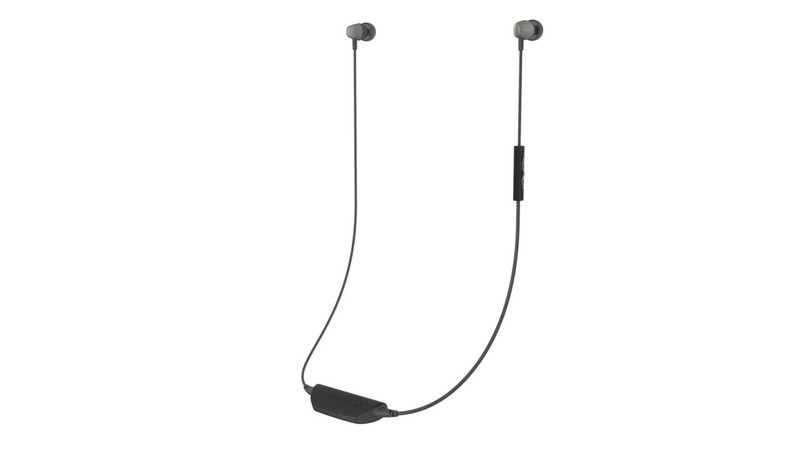 The earbuds also have an accompanying app where users can customize the EQ and track battery life in addition to managing which devices the earbuds can connect to. 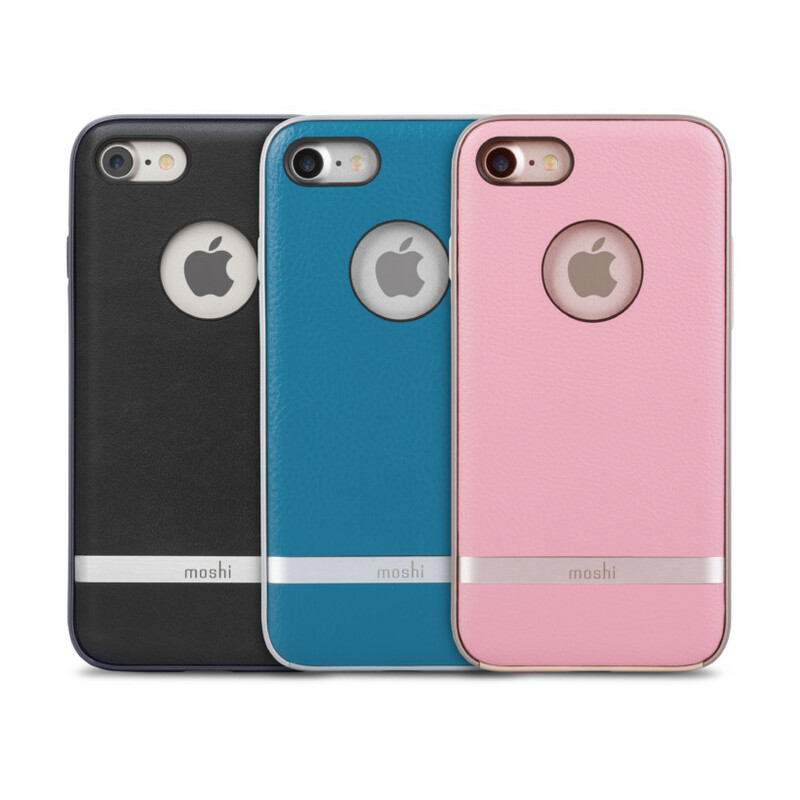 Moshi says the cases will be available sometime this month (and range from $20 to $40), while the Bluetooth earbuds will go on sale sometime in October (pricing has not been announced yet).